We began this operation at Sebring Regional Airport in 1985. 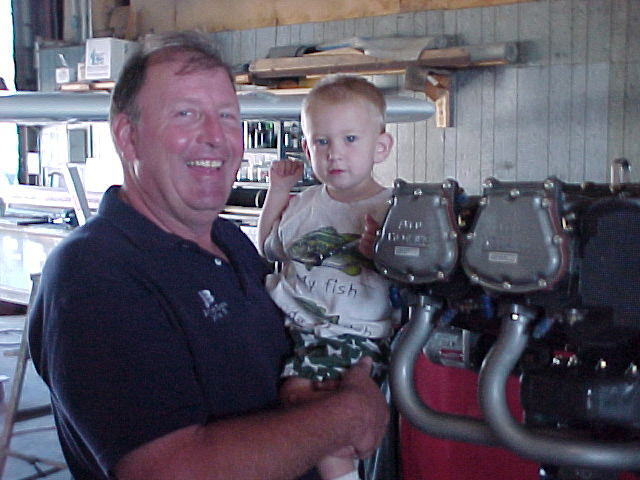 Jim Brod Sr., Jim Brod Jr. and their dedicated, trained, professional staff provide the finest engine overhauls in the Southeastern United States. 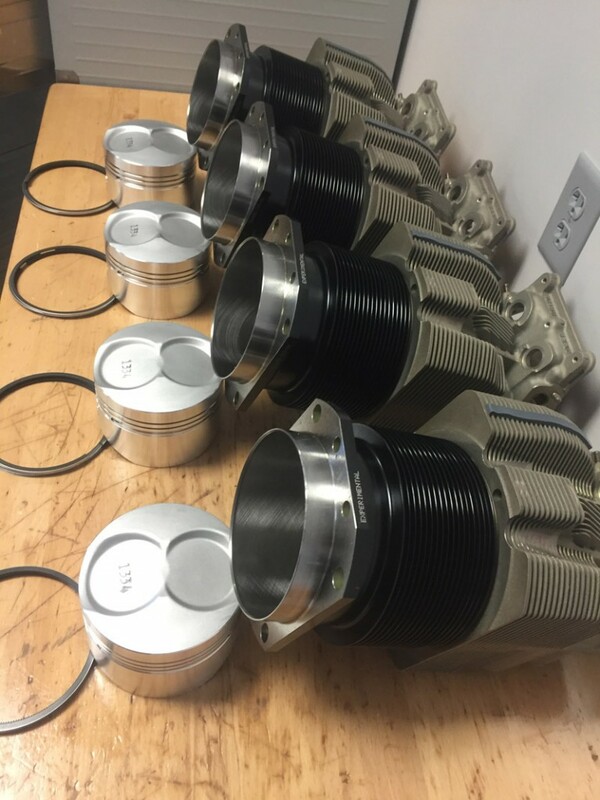 J.B. Aircraft engines has set unsurpassed standards for Lycoming and Continental engine overhauls and are second to none in service. J.B. Aircraft overhauls engines only in accordance with factory published new limits and tolerances. 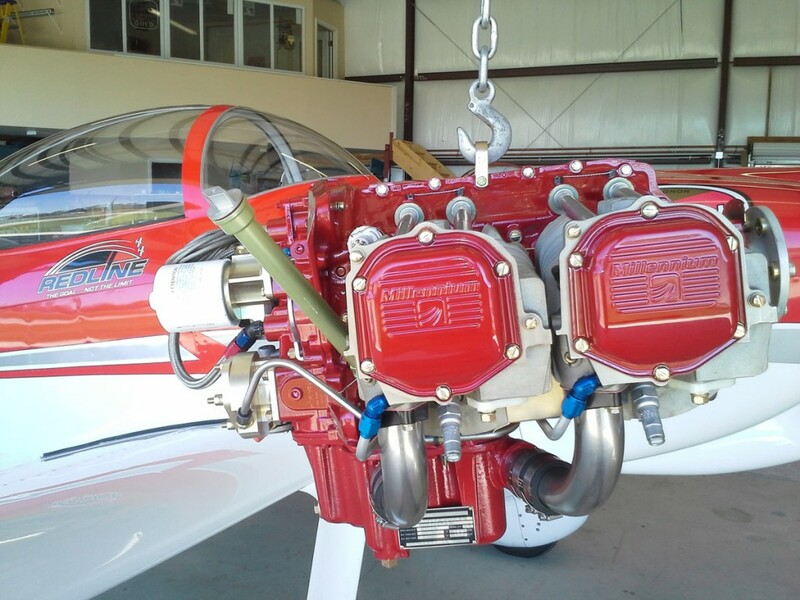 “Service Limit,” overhauls are not acceptable at J.B. Aircraft Engines. Jim Brod has stood behind his belief that engines should be built one at a time. We stress Quality, not quantity.